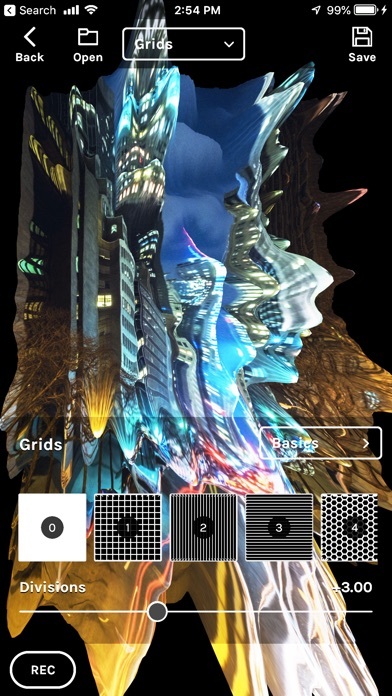 You can use this app for creating videos with 3D meshes and glitches from your images and videos. 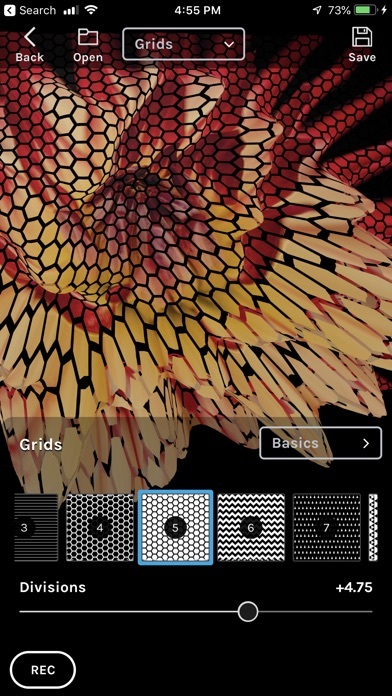 The app includes 188 grids presets that can be applied to these generated meshes. 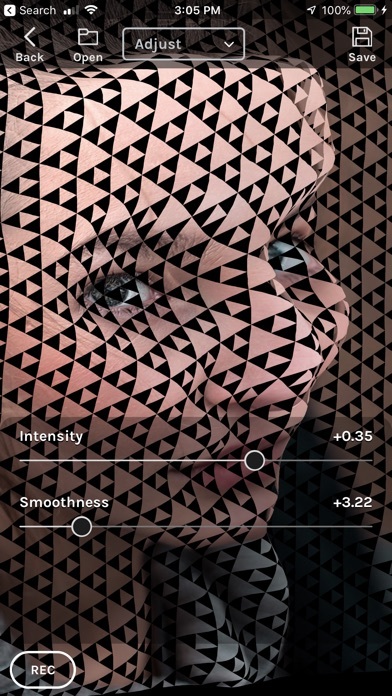 You can also use many adjustments as you create the meshes: - Control the divisions and the intensity of each grid. - Blend with your own images. - Set the background image. - Control the mesh transparency. 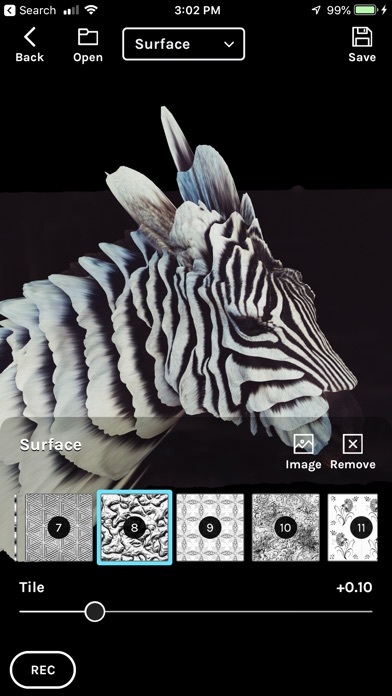 You can record the 3D mesh in movement and apply effects to the resulting video. When your video is ready you can apply more than 50 effects to it. 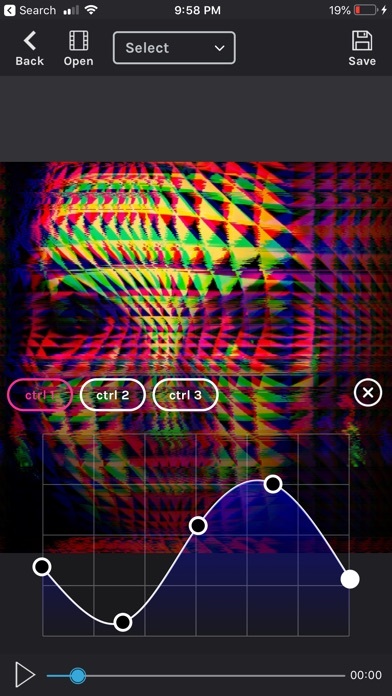 You can control the parameters to these effects with a curve of values vs time. 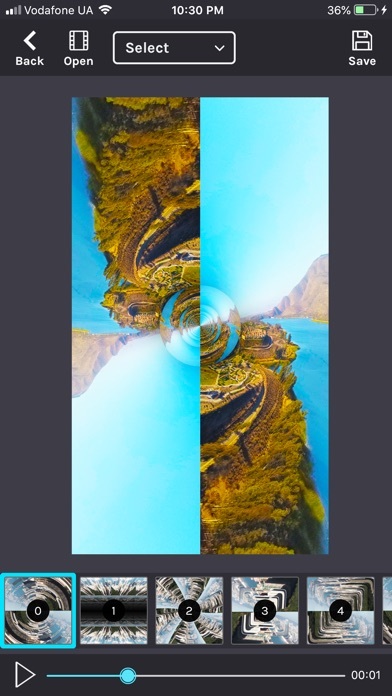 Visit Instagram @kinoglitch for examples of what you can create with this app!